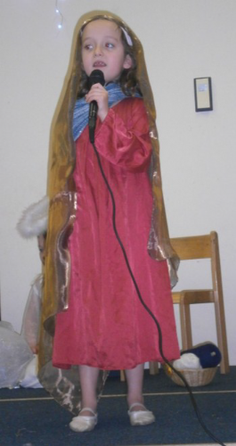 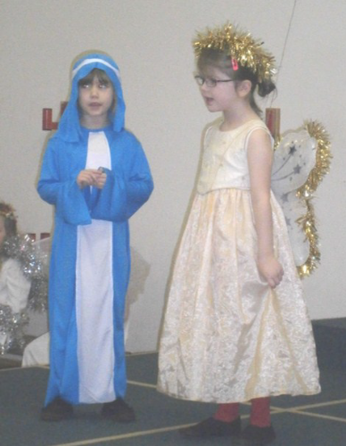 We had three Nativity Plays this year! 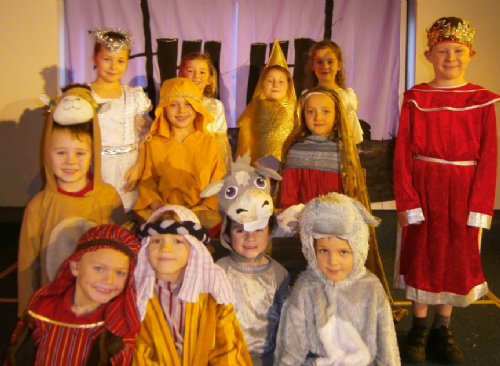 Well done to you all for your brilliant performances - the staff and parents were very proud of you! 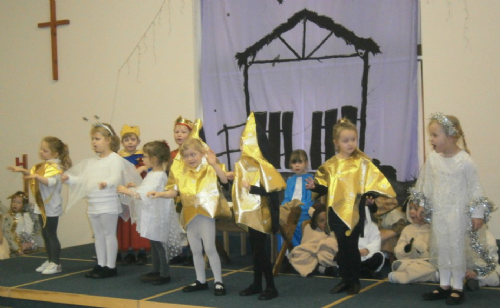 Willow Class performed 'Nursery Rhyme Nativity'. 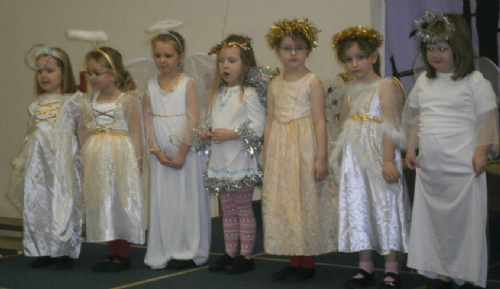 Congratulations on their first Christmas performance! 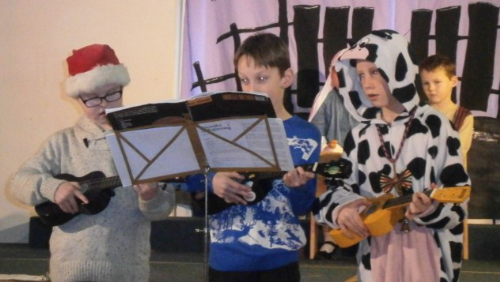 Chestnut and Hazel Class performed 'Rock Around the Flock' brilliantly. 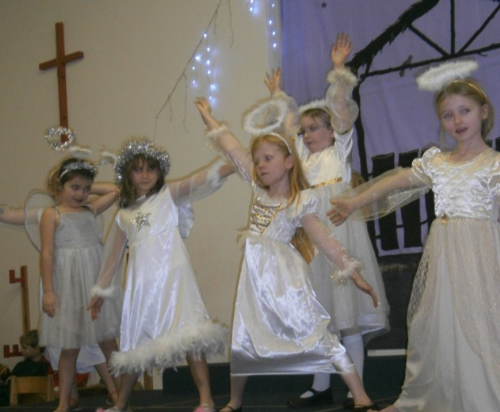 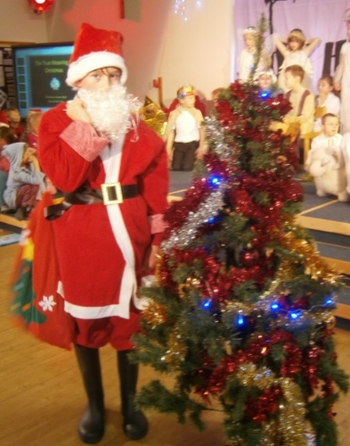 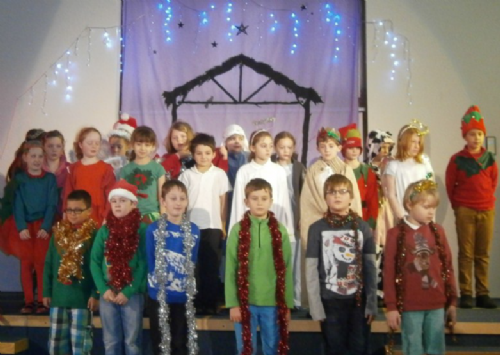 Oak and Ash Class performed 'The True Meaning of Christmas'. 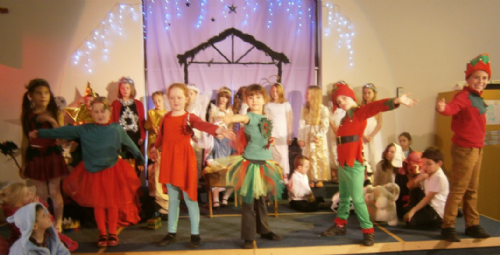 They performed really well - well done!